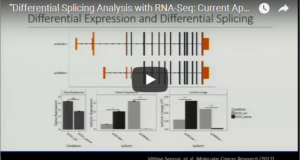 Can RNA-Seq Quantify Non-Coding RNA Accurately? 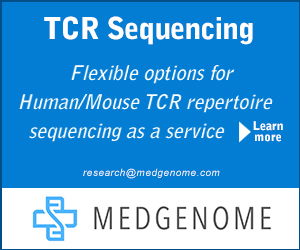 Transcriptomics is an important approach that has helped researchers understand the molecular basis of disease in a range of species. 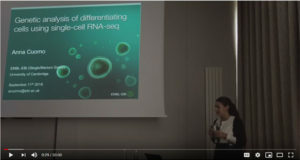 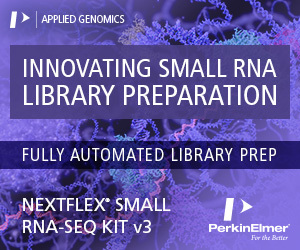 Whilst for many years microarrays were the tool of choice, RNA-Seq has now emerged as the standard method for analysing the transcriptome, contributing to thousands of publications in the biomedical literature. 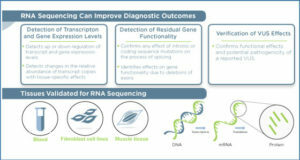 However, the vast majority of RNA-Seq analysis has focused on protein-coding genes, and we do not understand how well different software tools perform in the quantification of non-coding RNAs. 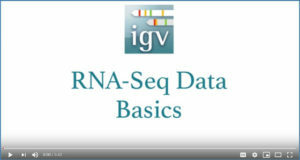 Farm animal genomes lag behind the human genome in terms of non-coding RNA annotation, so we focused on the human genome for this study. 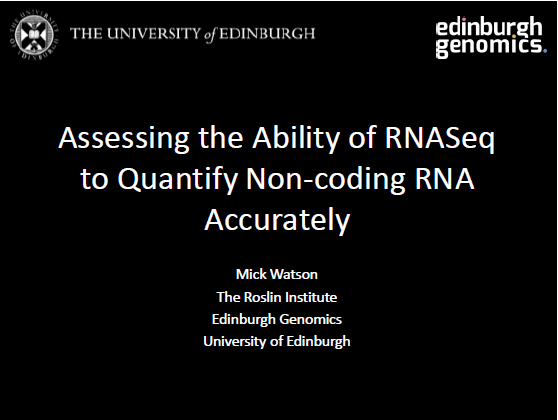 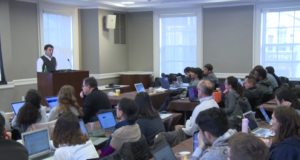 Researchers at the University of Edinburgh simulated RNA-Seq reads from human non-coding RNA and ran several RNA-Seq quantification pipelines to find out which non-coding genes can be accurately quantified by RNA-Seq.